Carbon fibre, which carbon products are made of, is valued worldwide due to its low weight, but at the same time for its outstanding durability. Due to the fact that the material is built mostly of graphite fibres, it is resistant to fire and various chemicals. 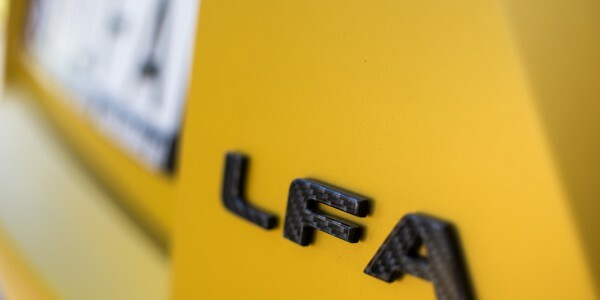 Another of its assets, which is extremely important for all connoisseurs, is the highly aesthetic and state-of-the-art appearance of carbon parts. From the aesthetics point of view, no other material can rival carbon fibres. 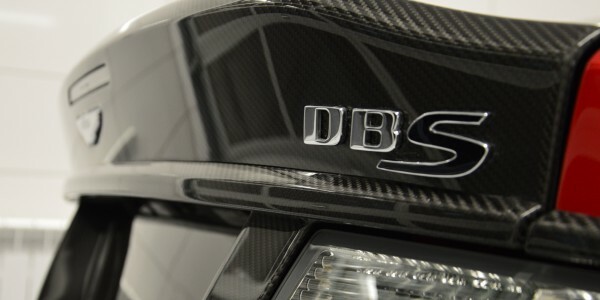 Kimbex Carbon Design deals with the production of car body elements of carbon, as well as tuning accessories for all car models, however, our specialisation are luxury and sports cars. 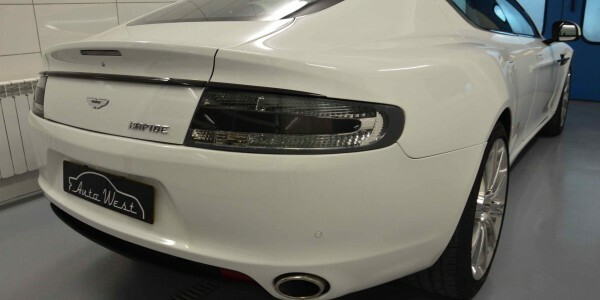 We have over 25 years of experience in the automotive industry, thanks to which we are aware how to satisfy the needs of even the most demanding customers, supplying them with the best quality carbon products. In this area, we do not allow compromises. First of all, we manufacture all elements ourselves, in an environment specifically dedicated for this purpose. We have fathomed a technology thanks to which we do not need to copy our competitors’ solutions. Secondly, our technology is unique and constitutes a trade secret, in order to enable the maintenance of the highest quality possible. Thirdly, we do not cover elements with a carbon fibre layer. Each of our parts is made in 100% of pure carbon! Fourthly, we stand for quality. All products that we manufacture are perfect reflection of their originals, therefore, no faulty elements are possible. We guarantee perfectly fitting parts! We are ready to enter into serious and confidence-based cooperation with sales representatives, car dealers and tuning companies, or sellers of car parts. Are you interested? Call or write us today!